The public might be forgiven for thinking the only thing occupying the time of national politicians is Brexit. And to be honest the debacle that the UK’s exit from the EU has turned into has impacted, and will continue to impact, the work of the Westminster and Holyrood parliaments. As the Scottish Government’s Minister for Parliamentary Business and Veterans I am only too well aware of the additional workload that Brexit has created for both the Scottish Government and committees of the Scottish Parliament- never mind the extent to which it has dominated political discourse. On a personal note, I have found my responsibilities added to in the form of representing Scotland’s interests on the Joint Ministerial Form (European Negotiations). 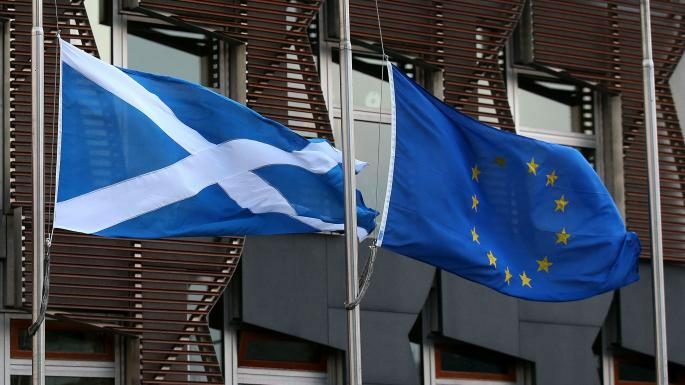 This brings together the Scottish, UK and Welsh Governments to discuss preparations for Brexit and is due to meet next in Edinburgh at the end of this month. However, the day to day work of parliament continues. Whilst the media attention may be on Brexit, away from that glare a number of bills are making their way through Holyrood. These include bills aimed at improving the processes of planning, addressing a number of transport related matters, changing the age of criminal responsibility and raising Scotland’s climate change ambitions. Aside from my responsibilities in overseeing the progress of legislation, such as this, my main priority currently is spearheading the Scottish Government consultation on a Veterans Strategy for the next decade. Myself and officials are actively engaging with veterans groups in order to find out their views on the Strategy. The needs of our veterans and their families are changing. The support on offer to them must change to meet that.